The railway minister said the national transporter plans to provide around 4 lakh jobs in the next two years. 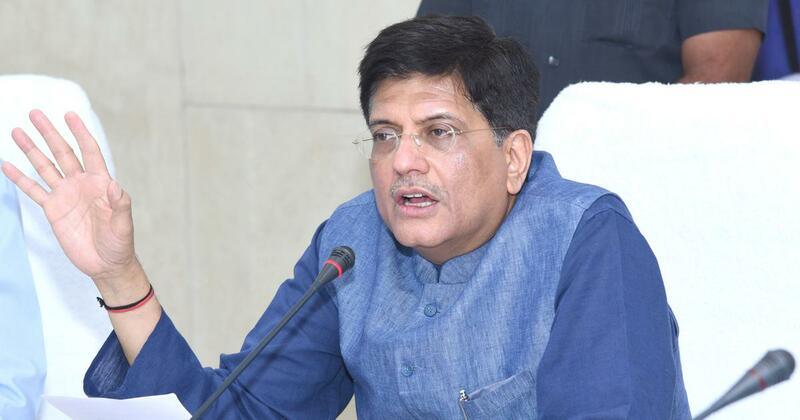 Union minister Piyush Goyal on Wednesday said the Railways will implement 10% reservation for the economically weaker sections of the upper castes, providing around 23,000 jobs under the category over the next two years, PTI reported. Goyal claimed his department will be the first in the government to implement the reservation for upper caste poor. Goyal said the national transporter will recruit around 1.31 lakh employees within the next six months and a lakh more over the next two years. The railways plans to provide around 4 lakh jobs over the next two years, he said. The transporter has a sanctioned strength of 15,06,598 employees, of which 12,23,622 personnel are on rolls and the remaining 2,82,976 are vacant posts. Nearly 53,000 railway employees are expected to retire in 2019-’20, and 46,000 employees in 2020-’21, which will create an additional vacancy for around one lakh people, Goyal added. 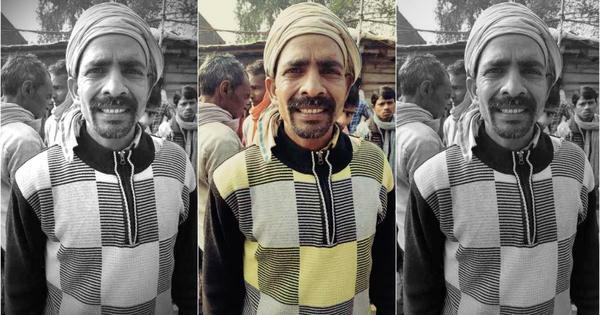 The railway minister said providing jobs under the new reservation category for the economically weak will not affect the present quota applicable for other categories such as the Scheduled Caste, Scheduled Tribe, Other Backward Classes, and others. Goyal also said the recruitments will be done in two phases. The first phase will be initiated in February-March 2019, and will be completed by April-May 2020, he said. The second phase of recruitments will be initiated for the vacancies arising out of retirements. This phase will be initiated in May-June 2020 and completed by July-August 2021.